Are there any Aiken fans here who would like to discuss her books and to provoke the interest of those of us who have not read her, or hardly at all? I've read The Haunting of Lamb House, a book for adults, which I don't remember well, offhand, this morning. She is the subject of an article from The New Yorker, whose political-cultural opinions are predictable but whose literary pages are -- occasionally, not perhaps often -- still of interest. 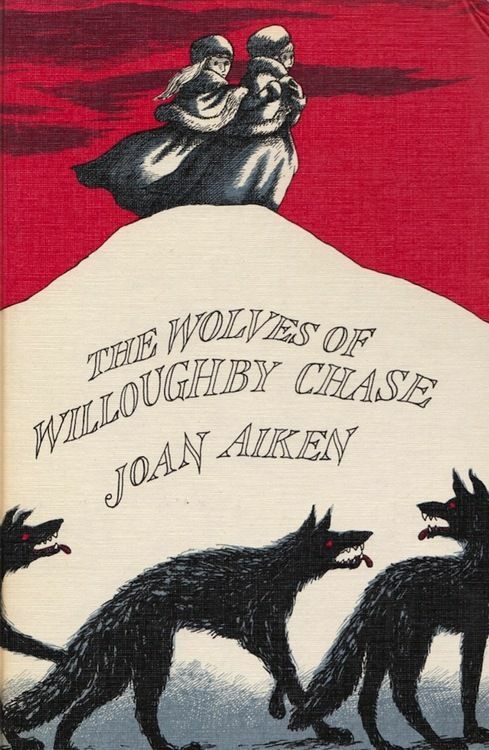 I've read the Wolves of Willoughby Chase - it's well done, just not my cup of tea. (My preferred orphan with wicked governess is Maria in Mistress Masham's Repose by TH White - very funny book, and even more so if you're familiar with Gulliver's travels I'd imagine - I'm not but still loved MMR). 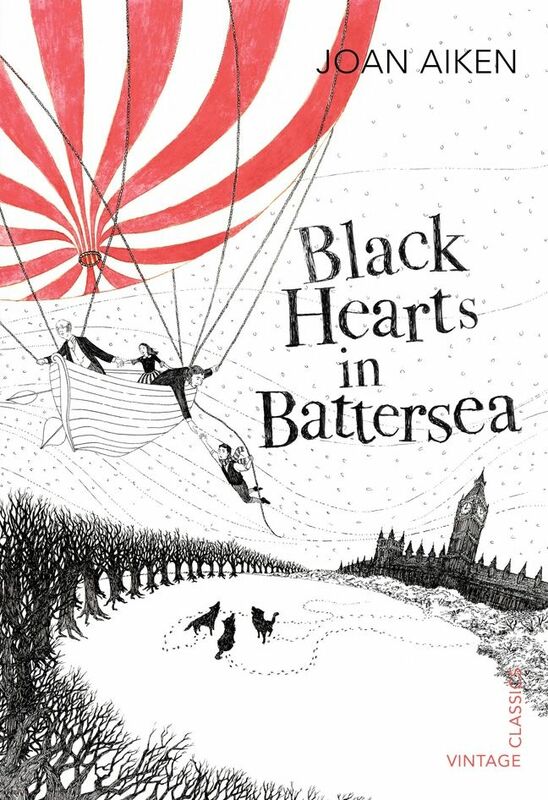 Her Mortimer books were very popular at one time - funny stories about a little girl and her raven. I don't think she is much read now, but I know people who especially love her book "A Necklace of Raindrops". Ive also read Wolves of Wiloby Chase, back in school. It was a pretty decent read if I remember correctly. It's interesting which books/authors survive and which don't. Joan Aitken, like Leon Garner, another much-feted British historical author, seems to be an example of somebody much-feted but now very largely forgotten - both by contemporary children, and adults on forums. I have a few of her books on Mount TBR, including a couple of story collections and the novel, The Haunting of Lamb House which I hope to get to soon. Just a few years ago -- oh, geez, a quick look at ISFDB and it was 2011 -- Small Beer Press issued The Monkey's Wedding and Other Stories. I read something less than a handful, but they were out of register with what I was expecting -- not quite fantasy as I usually see it, not quite fairy tale or folk tale, not quite magic realism, not quite anything I could define -- so I set it aside until I adjusted my expectations and haven't gotten back to them. I see Small Beer Press released The People in the Castle: Selected Strange Stories in 2016 and it appears that Kelly Link is a fan of Aiken. Interesting to note, her father, Conrad Aiken, was a bright literary light in his time, but has faded. He might be better known for a couple of short stories -- "Silent Snow, Secret Snow" and "Mr. Arcularis" -- than for his novels and poetry. I think you might mean either Leon Garfield or Alan Garner. Garfield wrote The God Beneath the Sea, which is one of my favourites. I didnt know she wrote the Mortimer stories. I remember Bernard Cribbins reading them on Jackanory. Yes, I was thinking of Garfield. Not sure he's much read now. I guess what made me think of him with Aiken is that both feel a bit Dickensian to me, but I haven't read a lot of either. Alan Garner is still going strong and I think was interviewed recently about a new book. He seems to have a continuing following. Me too! They feel very different from the Wolves of Willoughby Chase. "Alan Garner is still going strong and I think was interviewed recently about a new book. He seems to have a continuing following." Yes, a memoir called Where Shall We Run To?, which I've just started to read. Not that I want to start talking about Alan Garner on this thread. 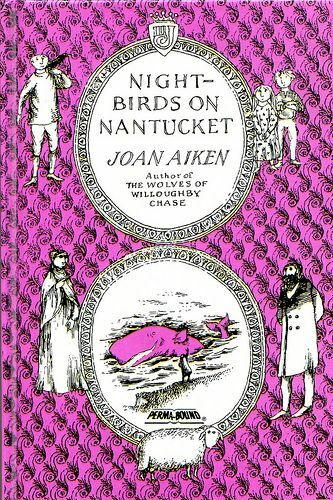 Returning to Joan Aiken, I guess a key thing about her in terms of this forum is that she wrote alternate history - (I think) she invented a world where James II succeeded, rather than William and Mary.